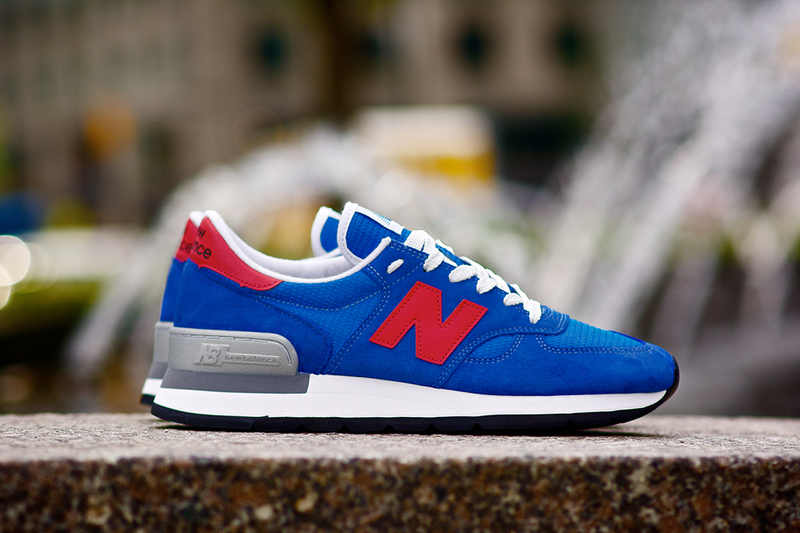 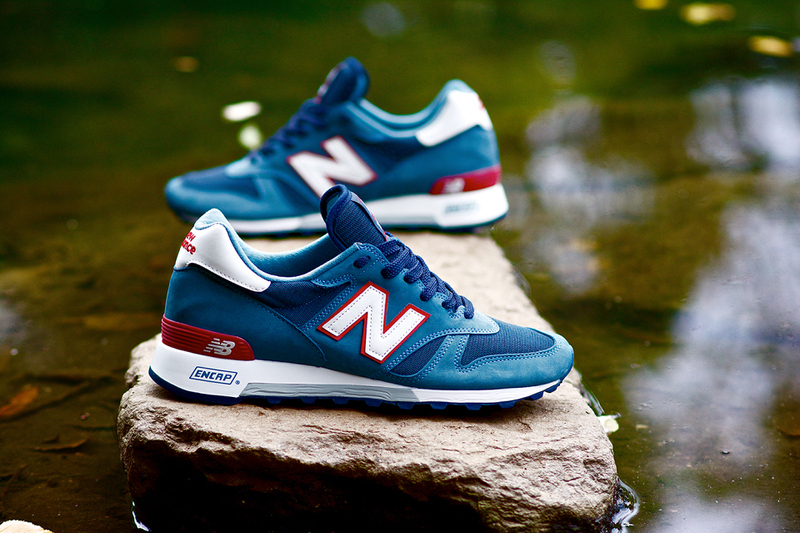 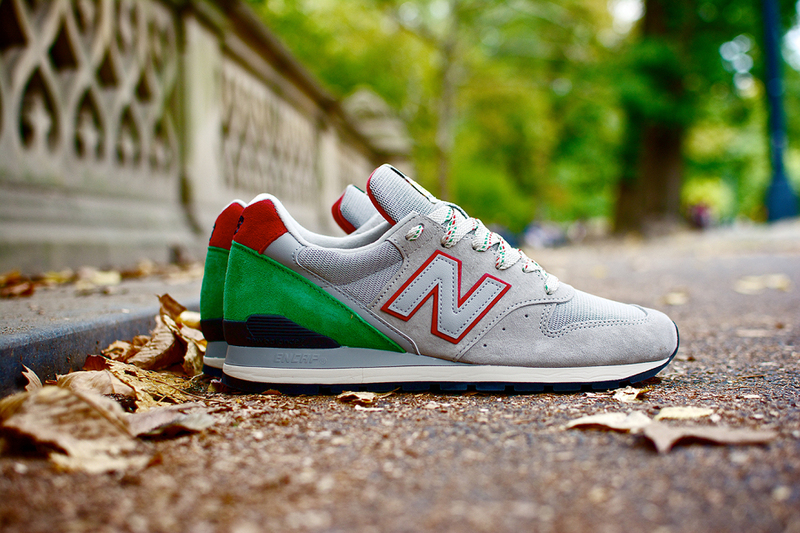 New Balance is carrying on the endless colorway love of 2013 into 2014, and the latest series is this “National Parks” pack. 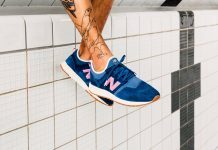 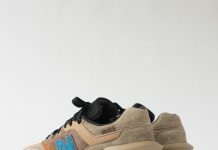 Taking cues from the many parks that make up our National Parks system, New Balance has draped these lovely kicks in earthy tones of grey, green, blue and more. 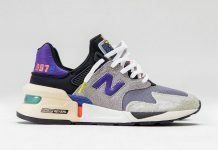 No exact details as to which parks go with which kicks or how many will be in the pack, but we’ll keep you updated via our Facebook, Twitter and Instagram.